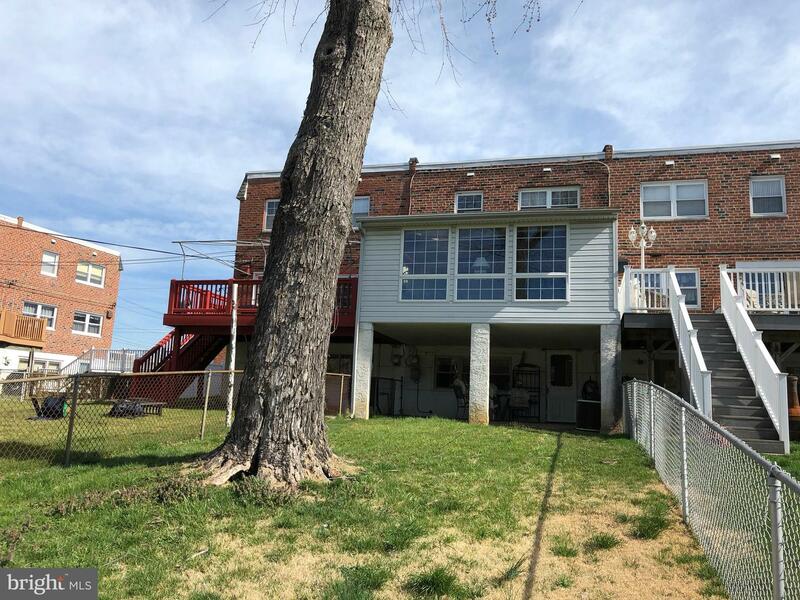 Only One Owner lived in this solid Brick Row Townhome in Prime Parkwood! 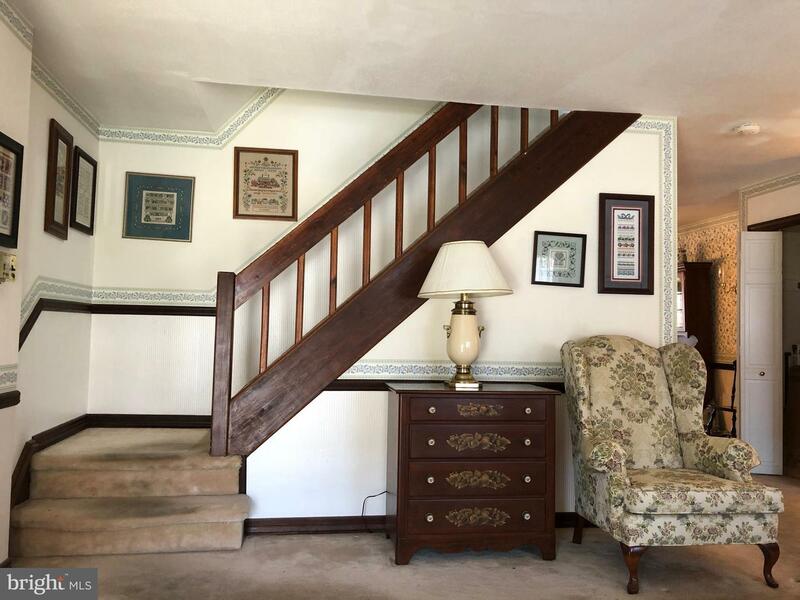 3 Bedrooms, 2 1/2 Baths-First Floor also has Lovely,20 x 20 (approx. 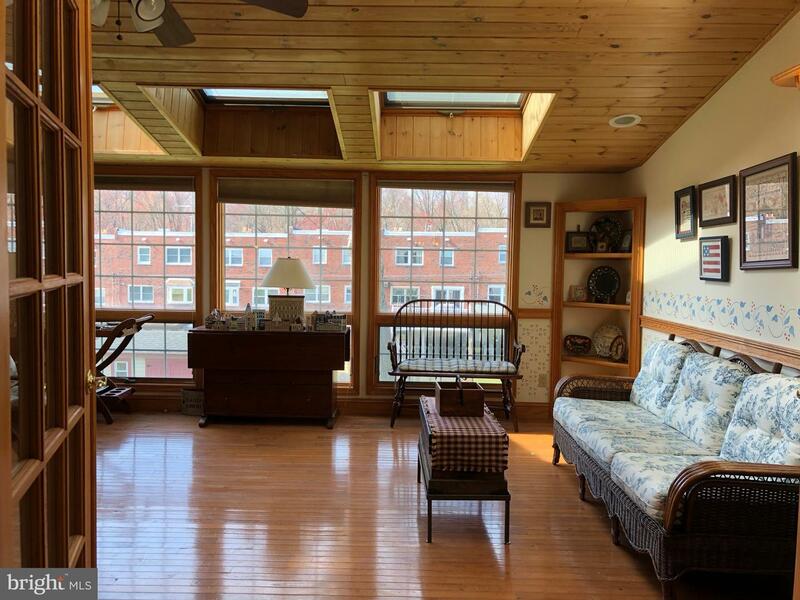 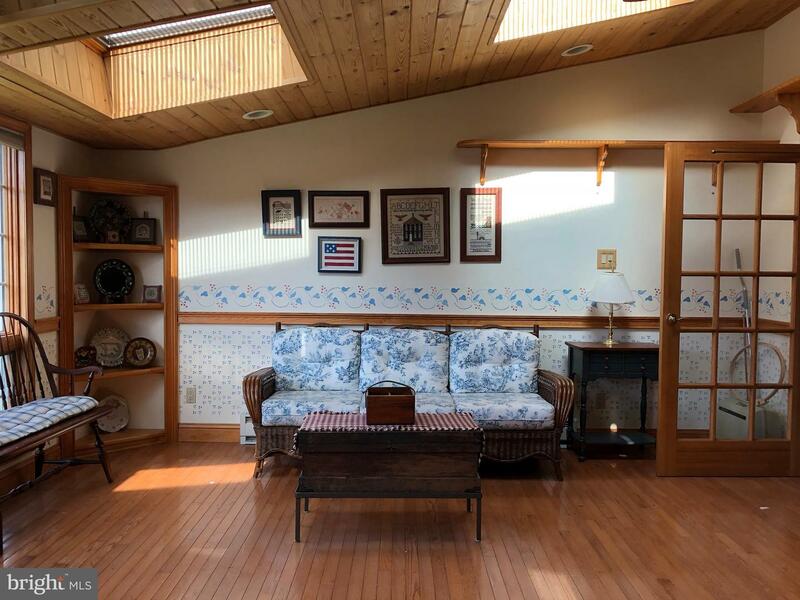 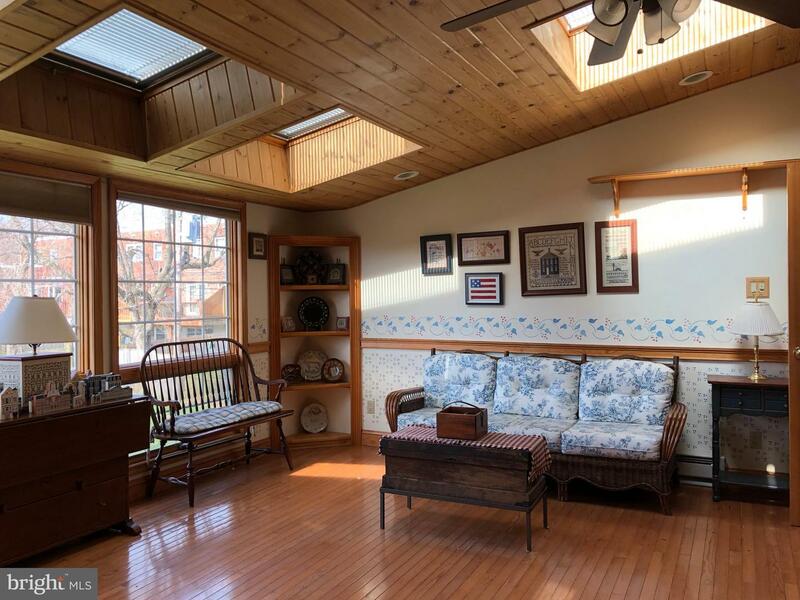 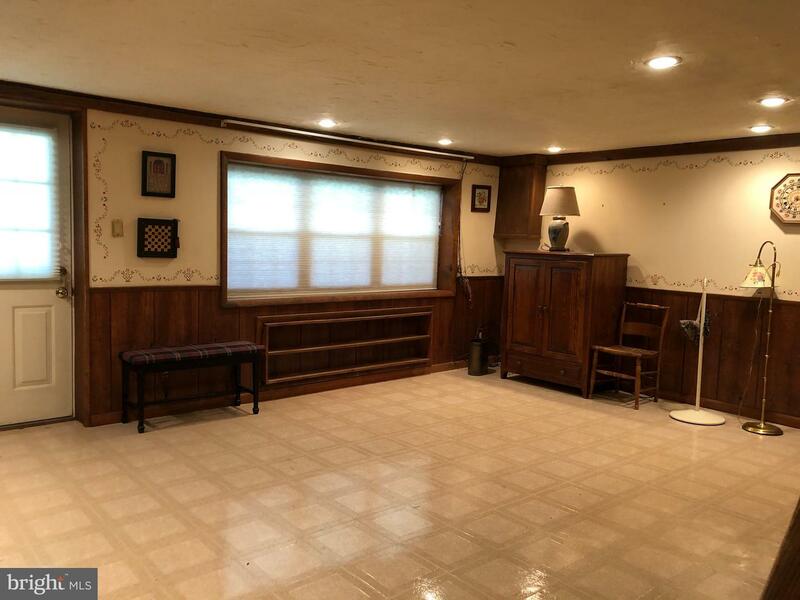 )Sunny Addition in Rear w/ Skylights /tilt-in Blinds-ceiling Fan-Elec. 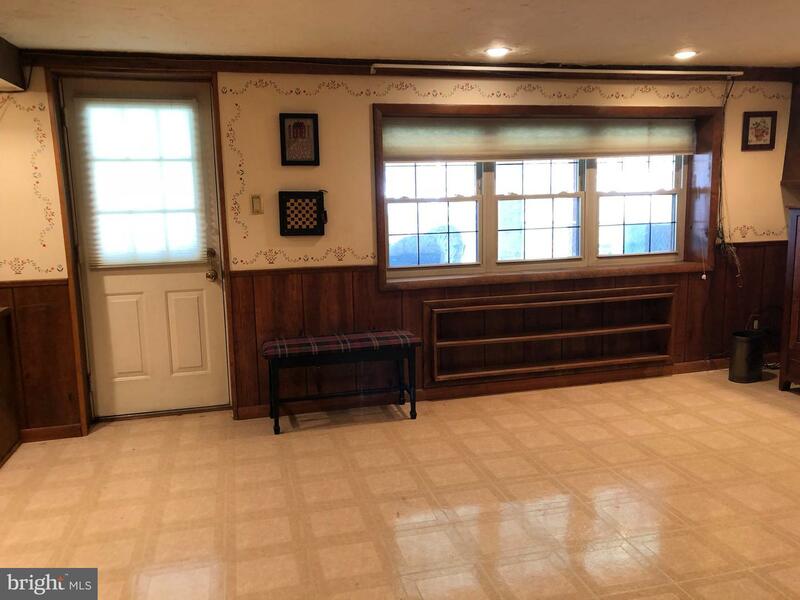 Baseboard Heat- Recessed Lights -Lots of Windows- Adds Extra Living Space! 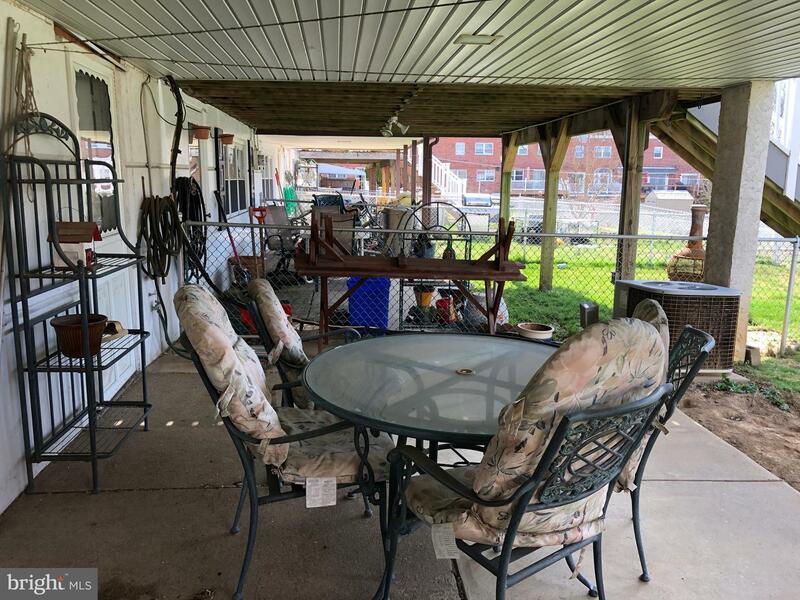 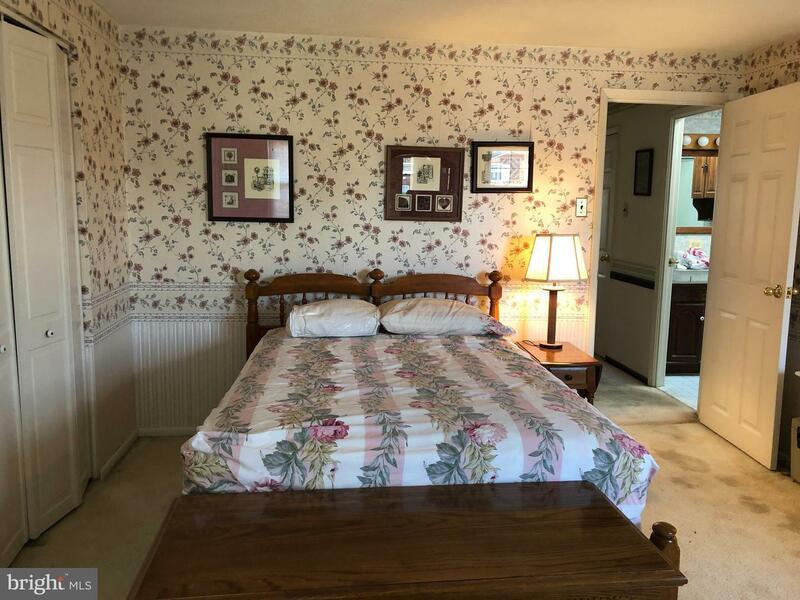 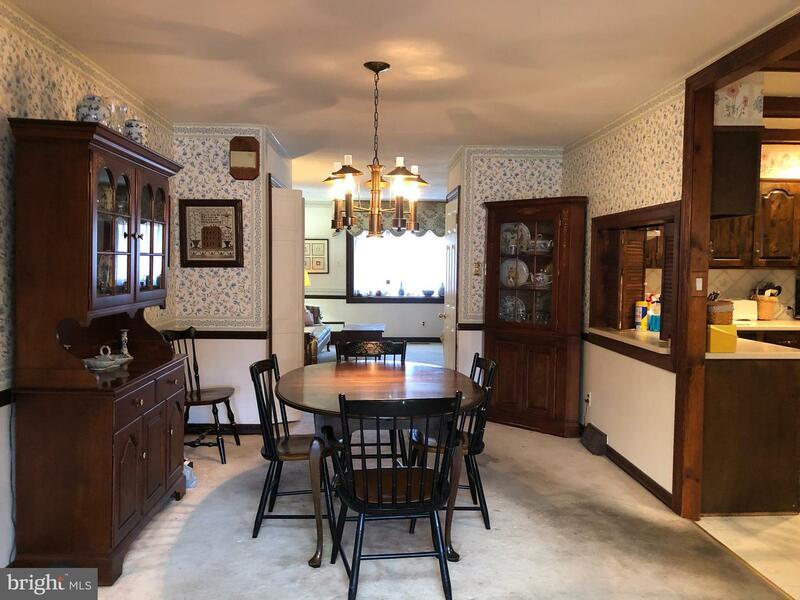 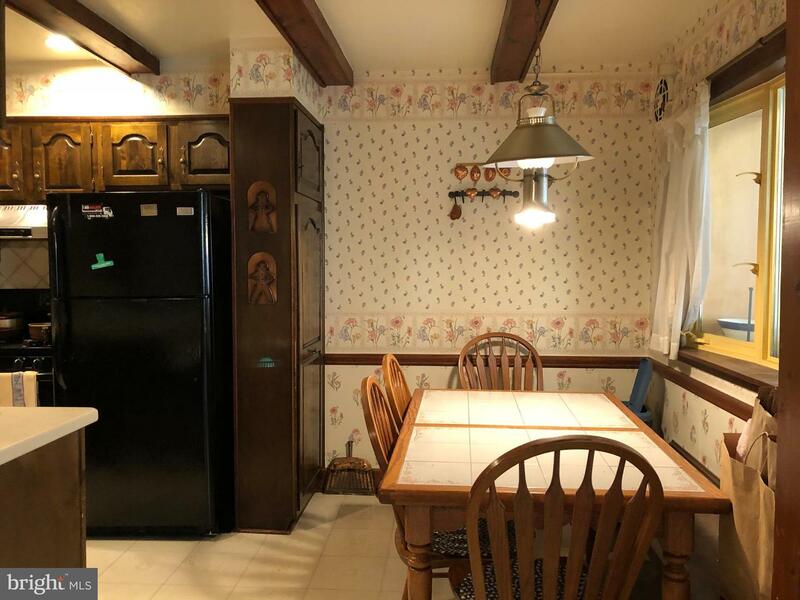 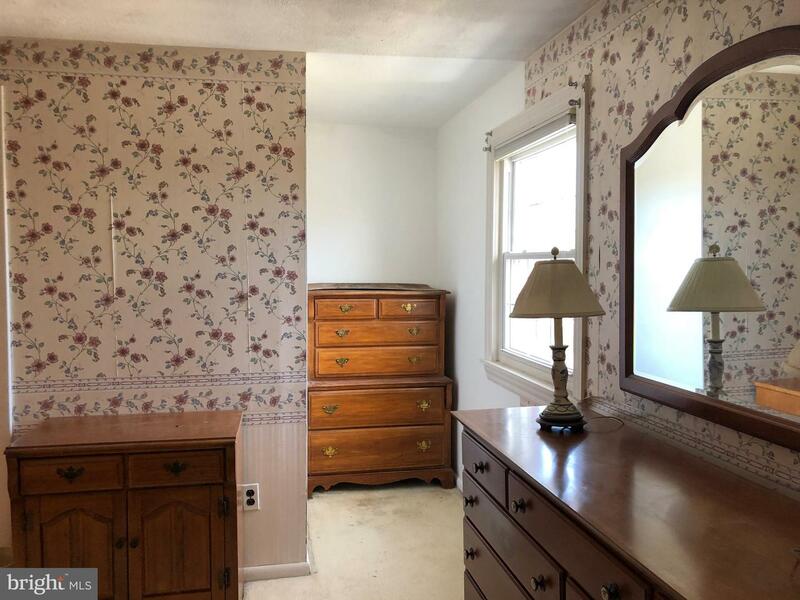 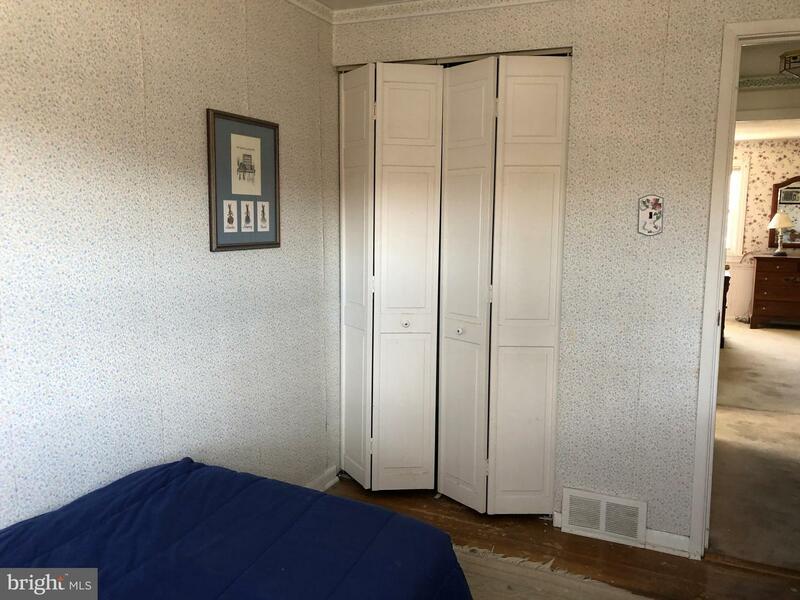 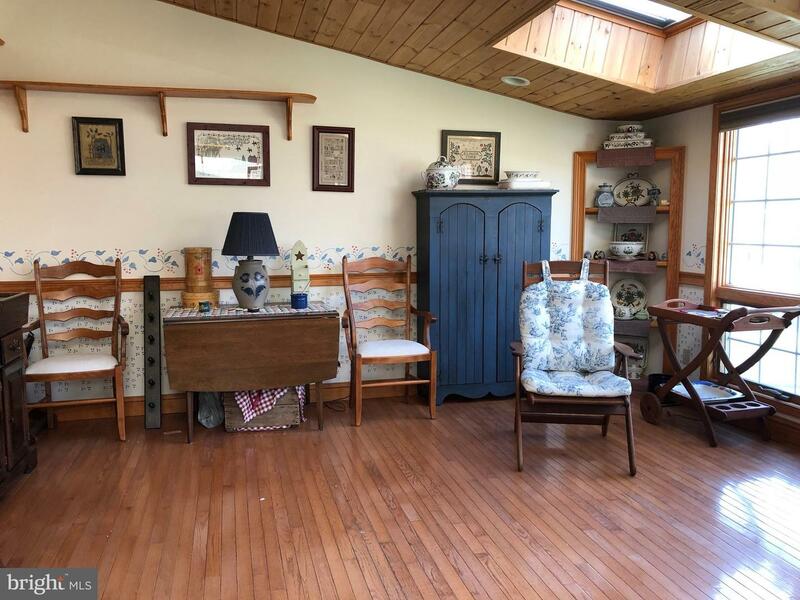 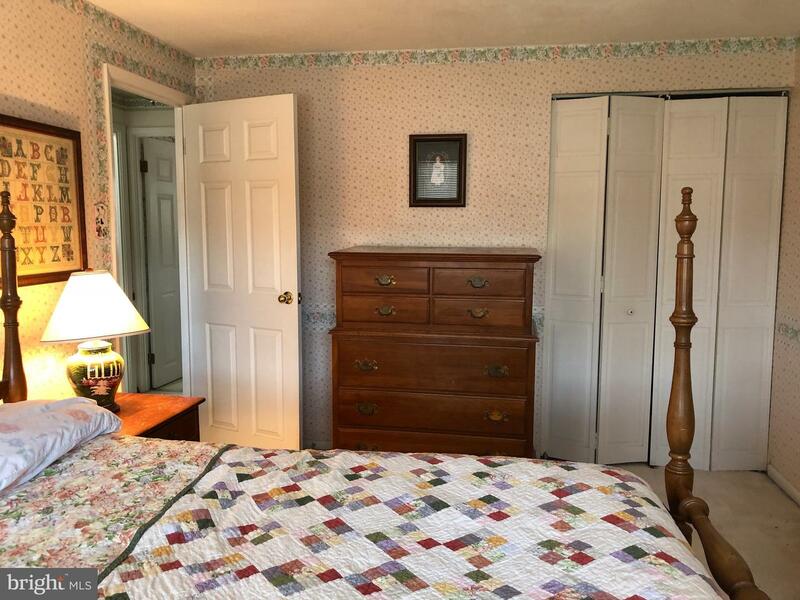 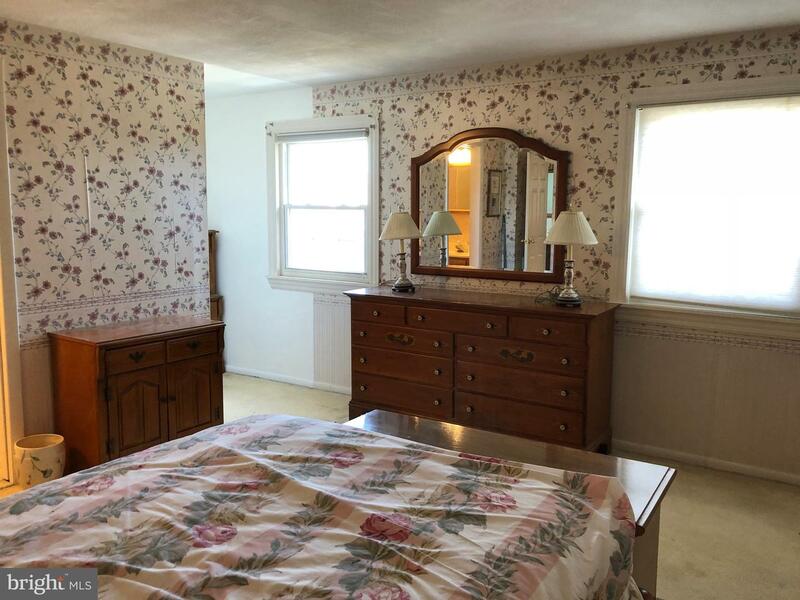 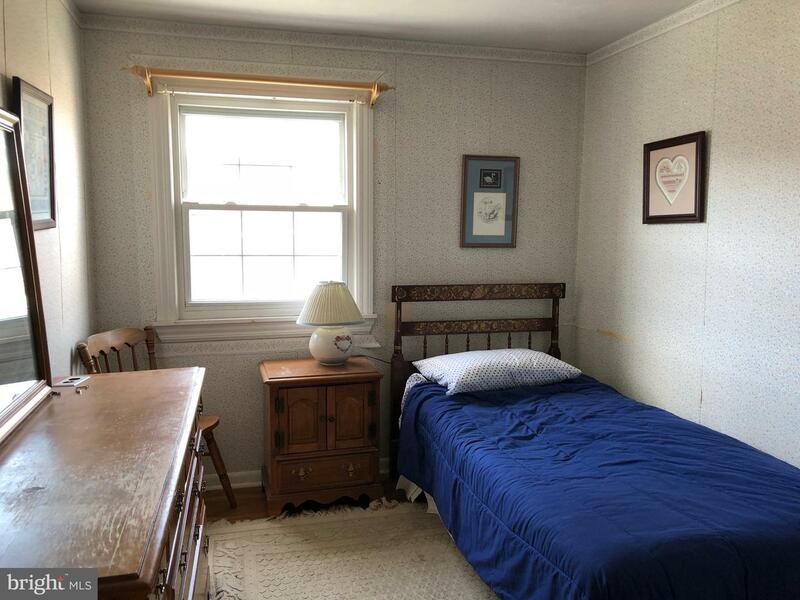 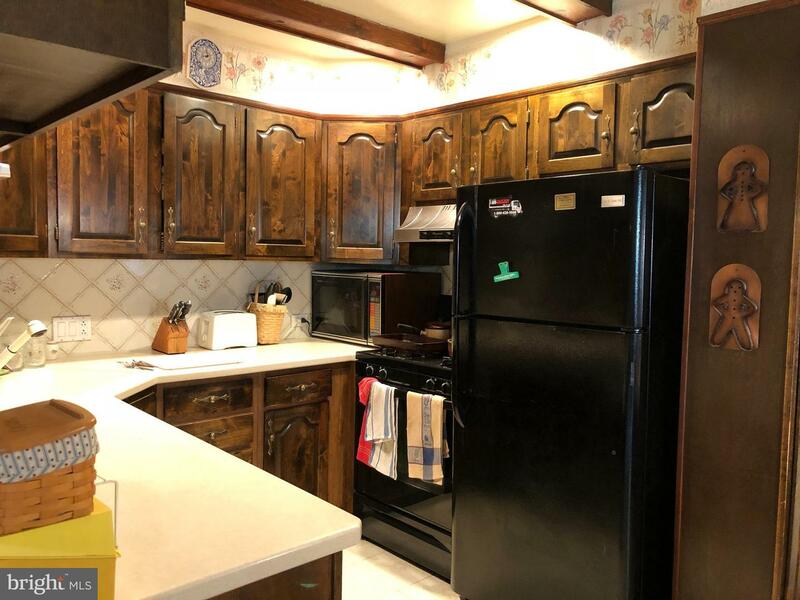 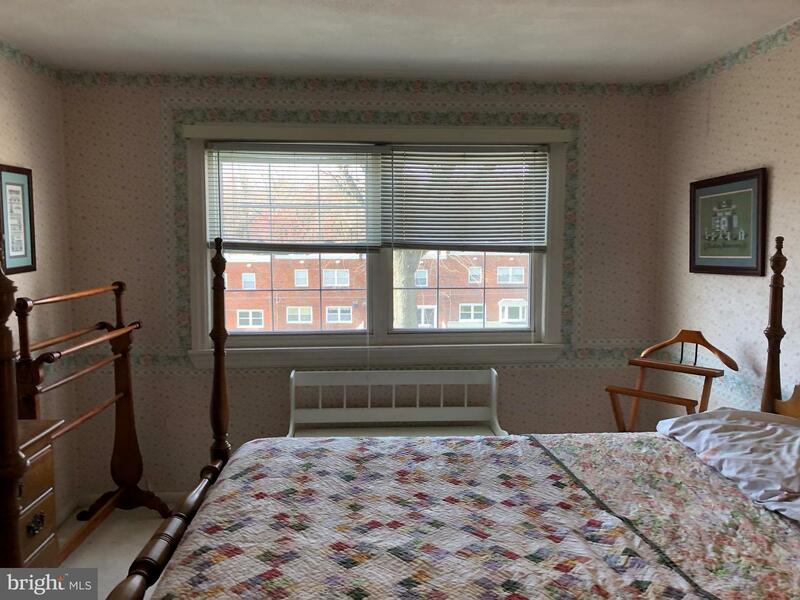 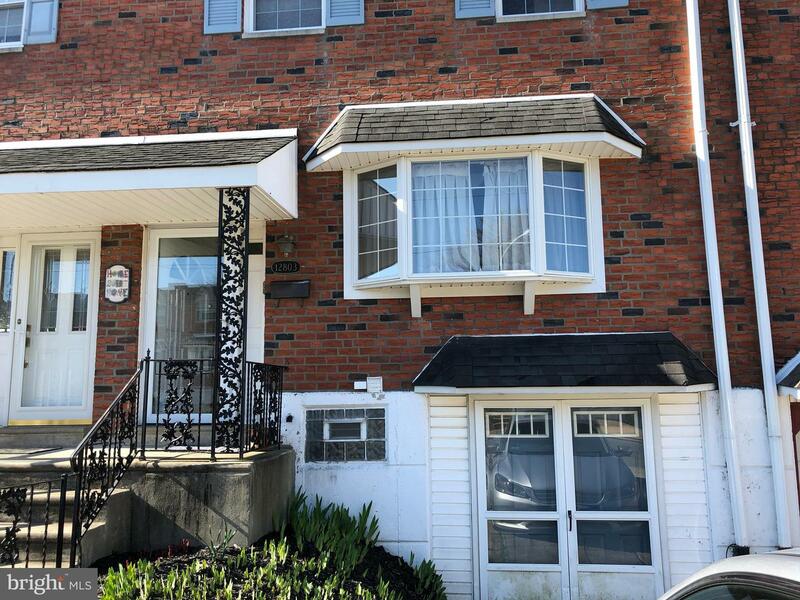 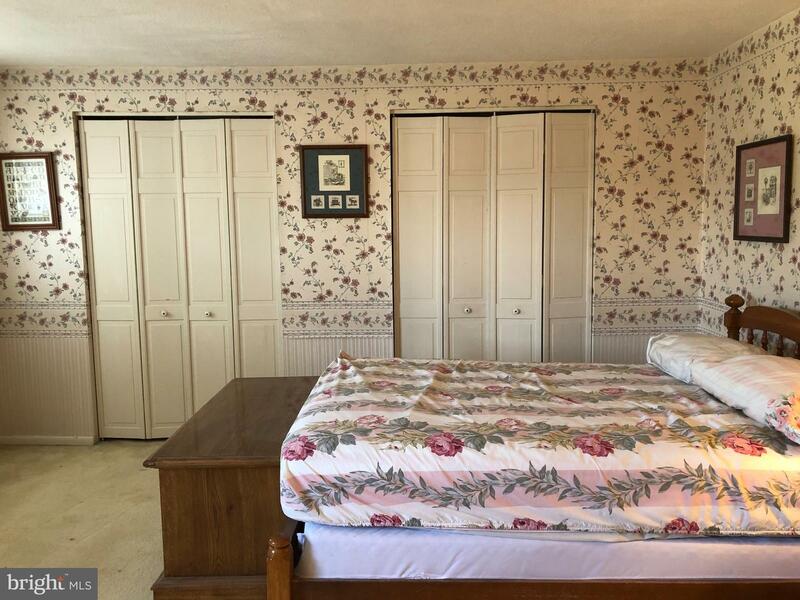 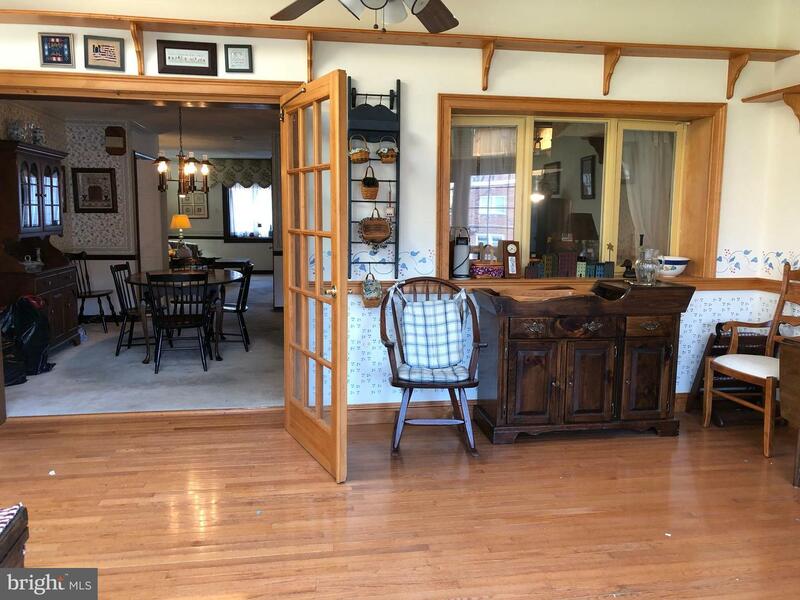 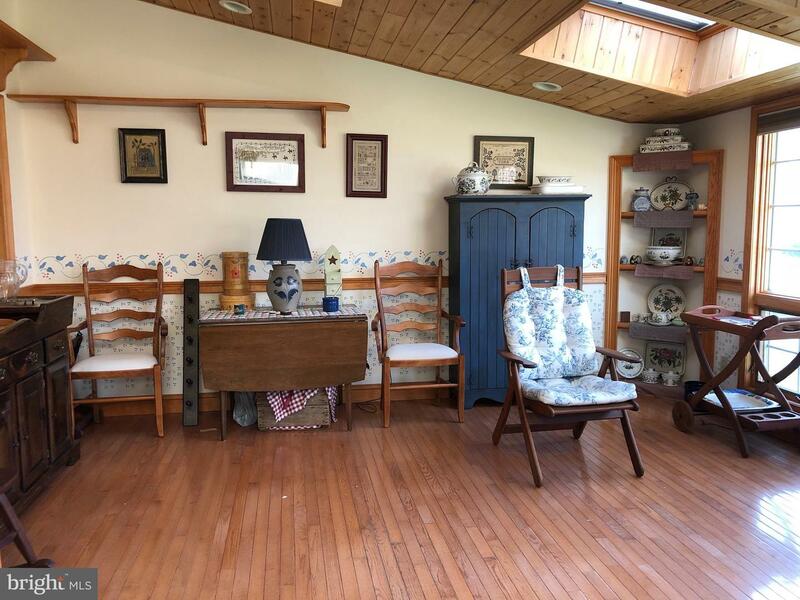 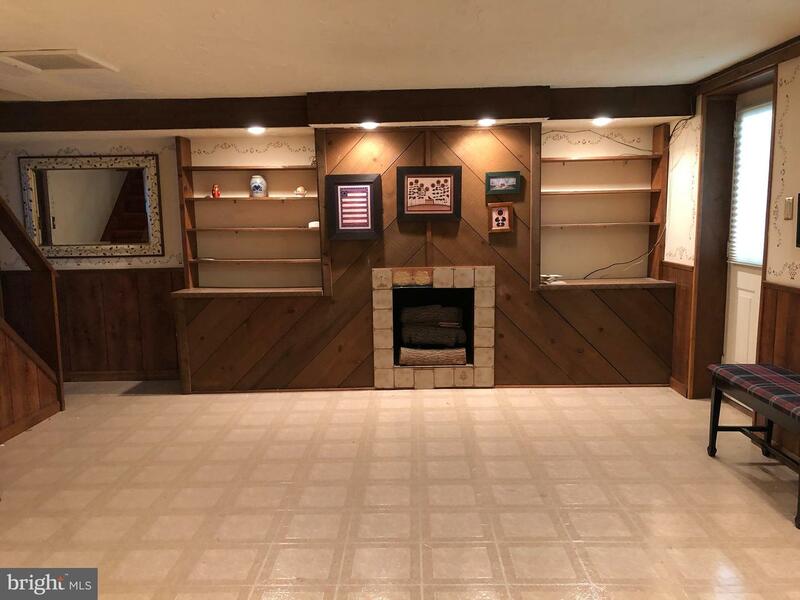 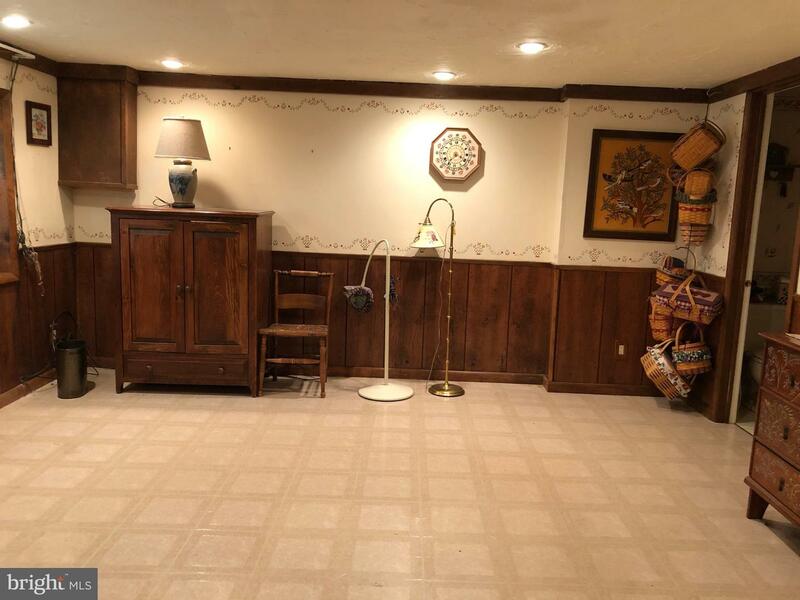 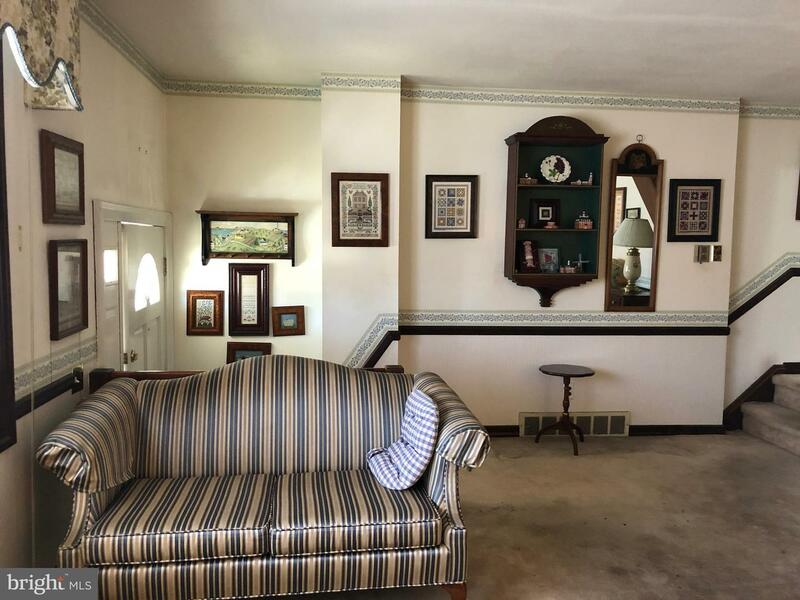 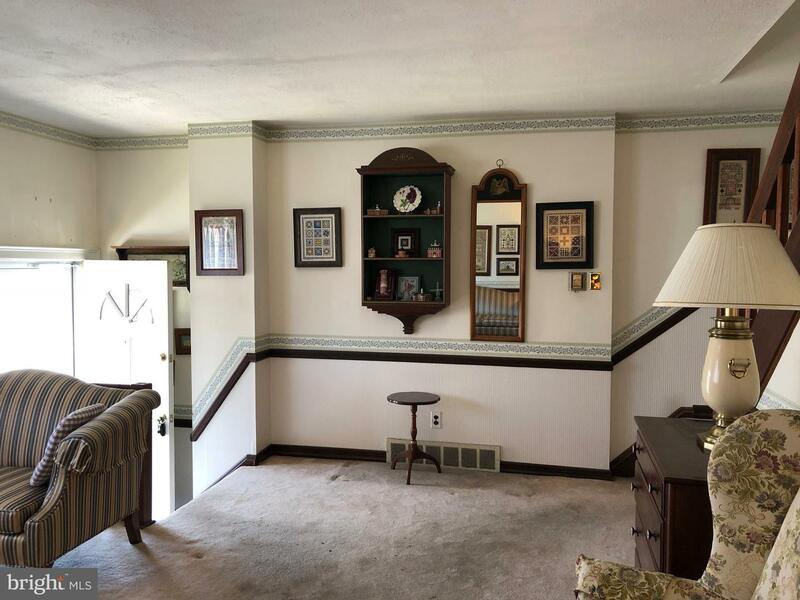 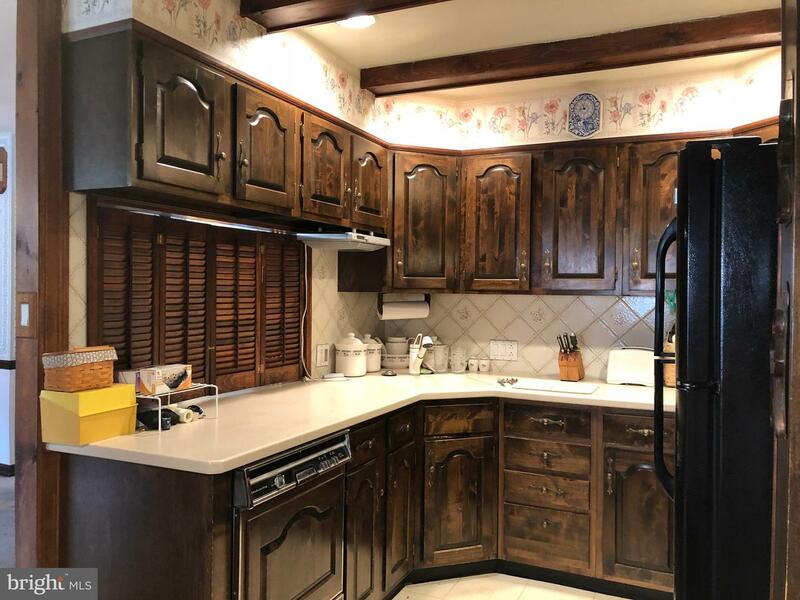 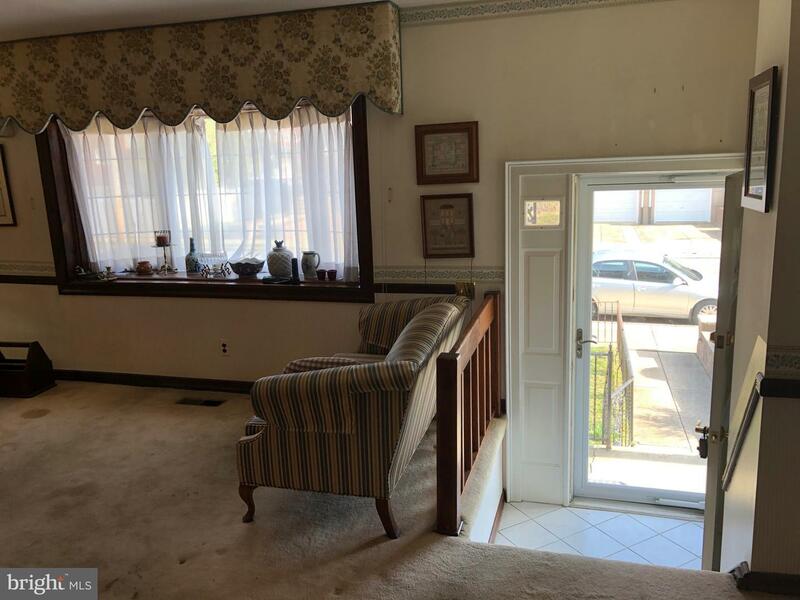 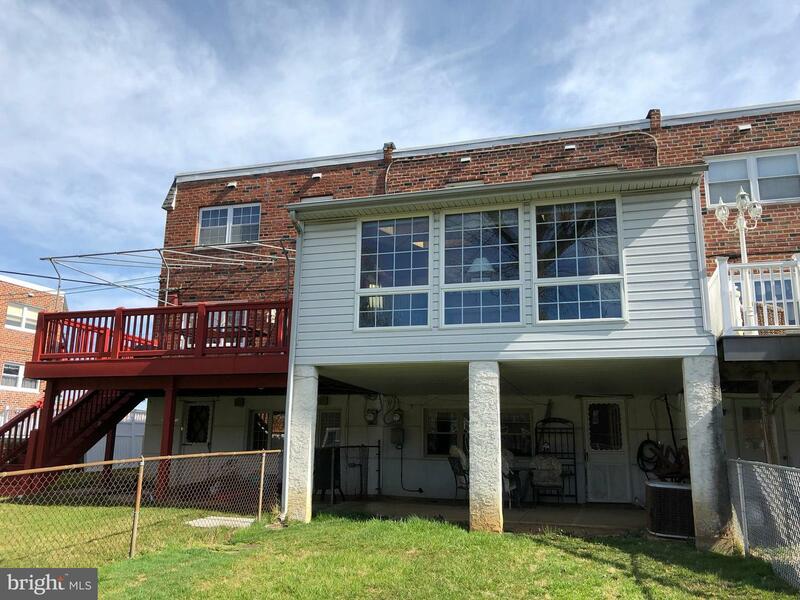 There are Newer Storm Doors & a Beautiful Bow Window in Front-Large Living Room (the Hardwood Floors have been covered w w/w carpet since 1962, should be in Good Condition; Formal D/R w/chairrail- kitchen has lots of Wood Cabinets-Corian Counters, G/D, Refrig.- Newer Gas Stove- D/W(?works? 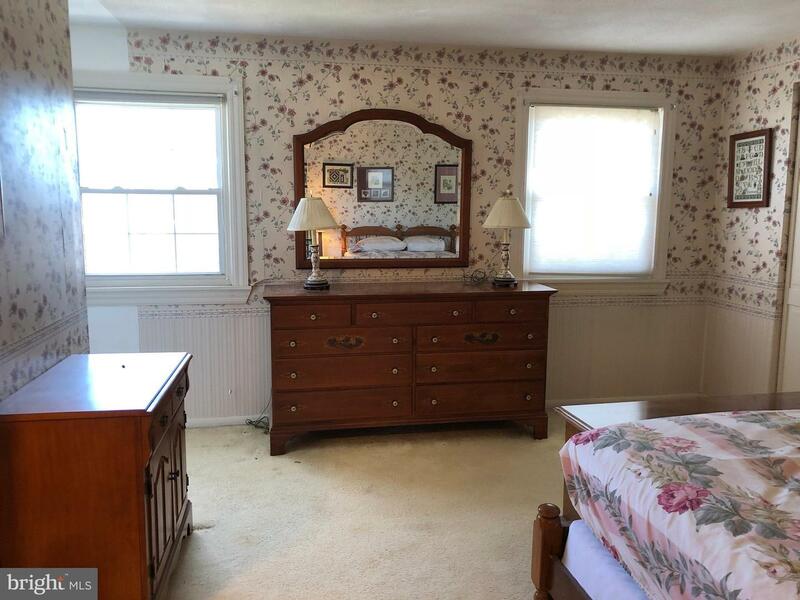 )-Upstairs are 3 Good -Sized B/R's-Large Main B/R has Replacement Windows-wall to wall closet- Full Master Bath , Vanity Sink- Large Linen Closet-Hall Bath w/Vanity Sink-Ceramic Tiled Floor, toilet replaced, closet, 2 other B/R's have good closets - 6 Panel Doors; Downstairs is Large Finished Basement w/recessed Lights-Tile Floor-Gas Fireplace- 1/2 Bath w/vanity sink-3 Nice Windows - Exit to Large Patio & Fenced yard- House Roof Replaced 12/18 - Gas Heat & Central Air, New Gas H/W Heater! 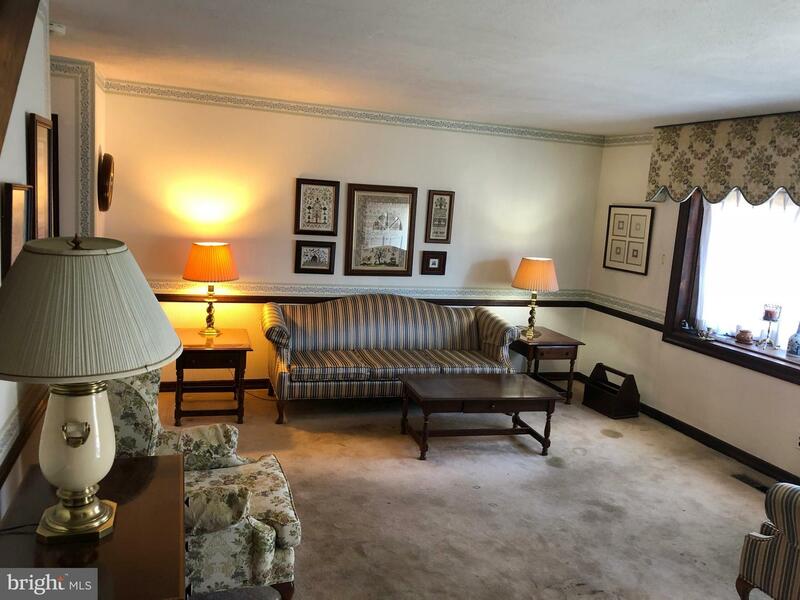 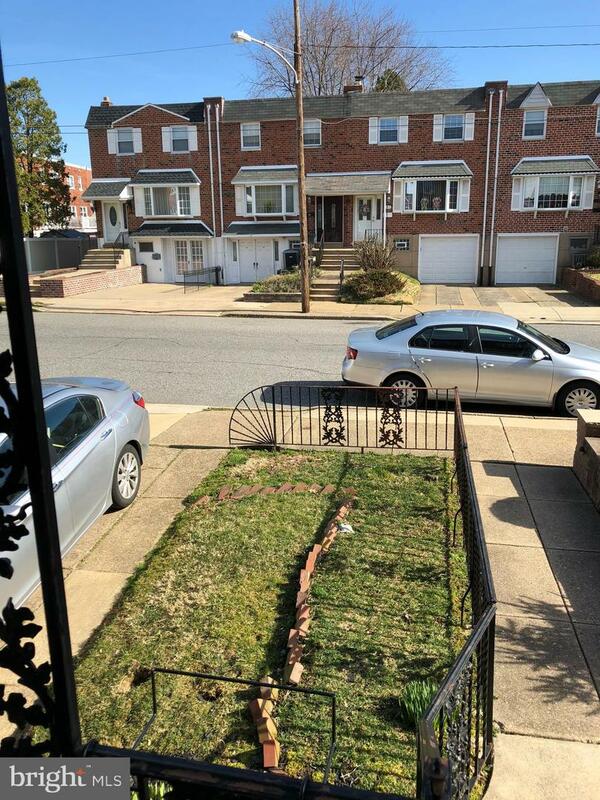 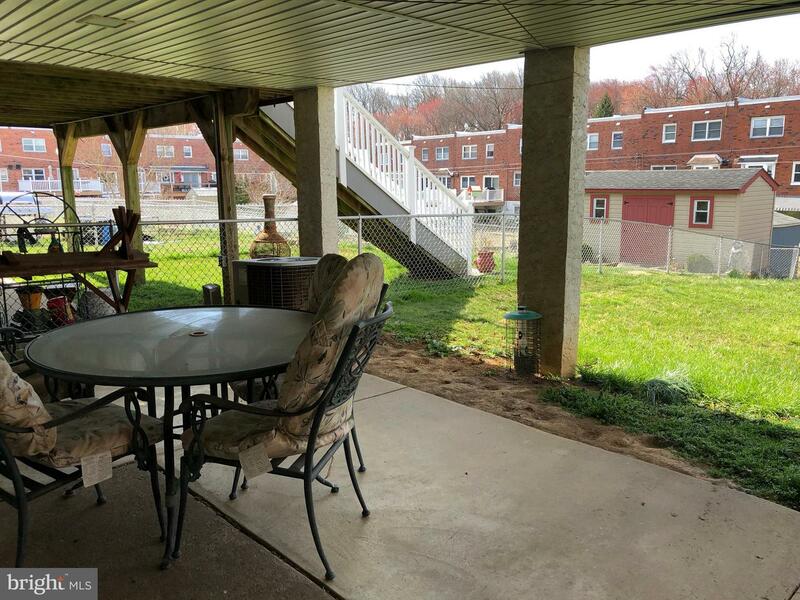 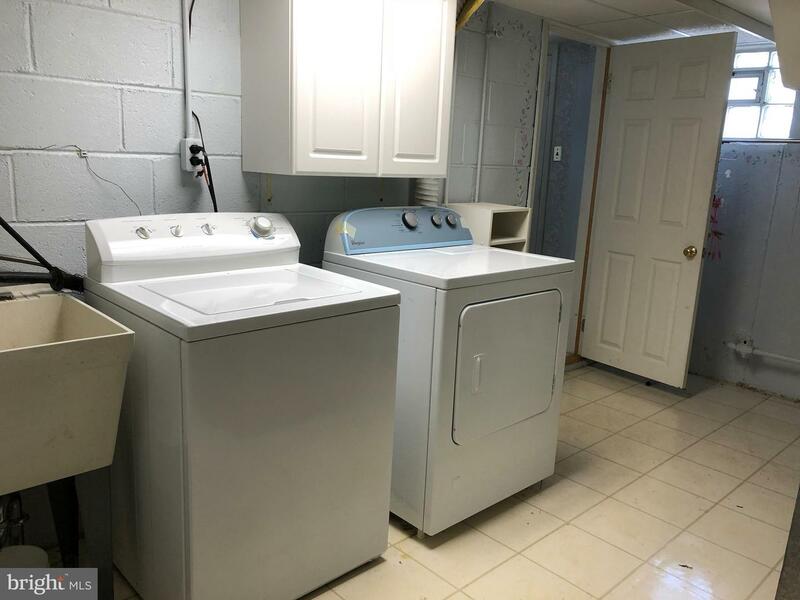 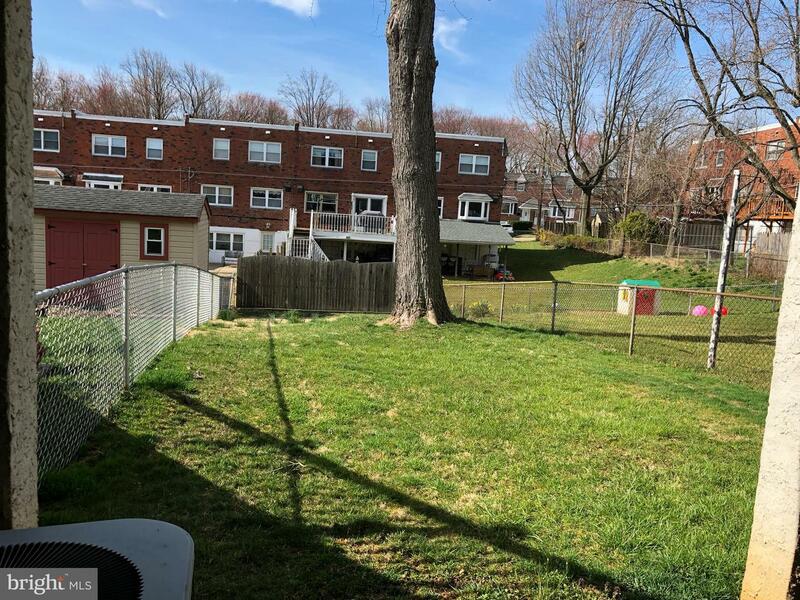 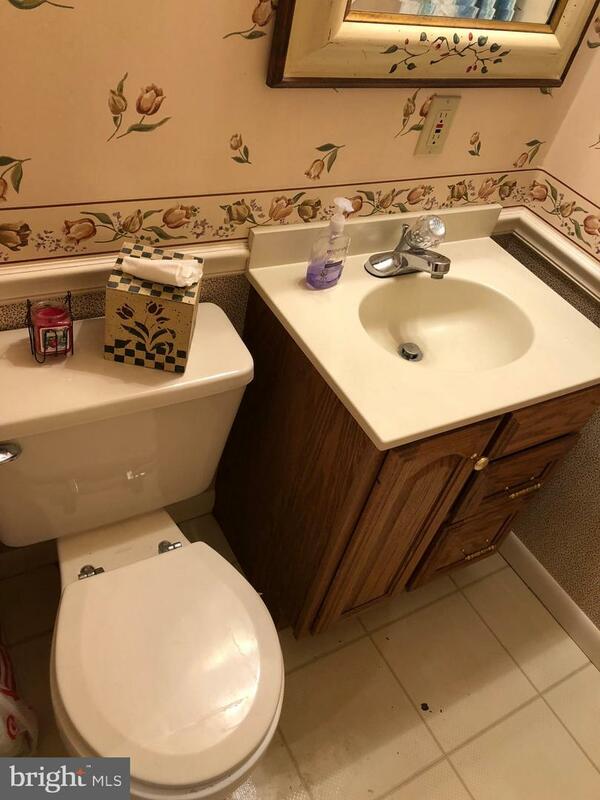 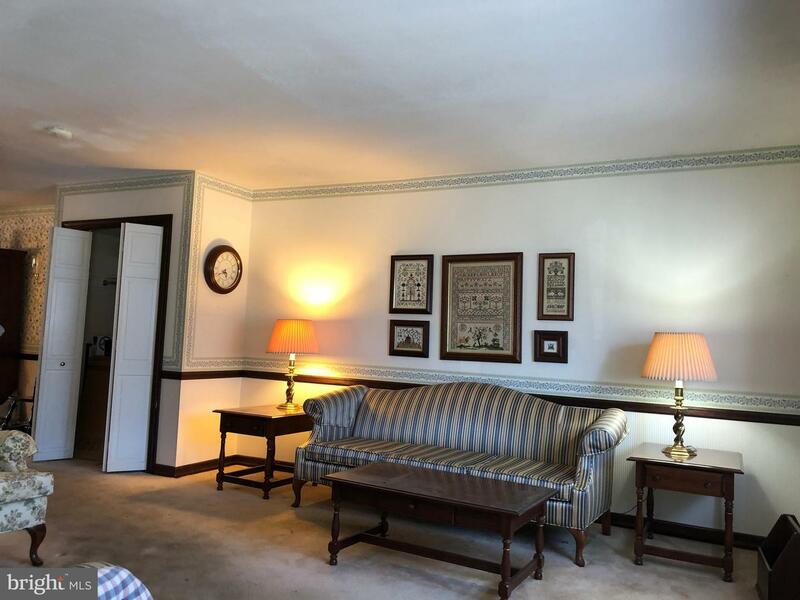 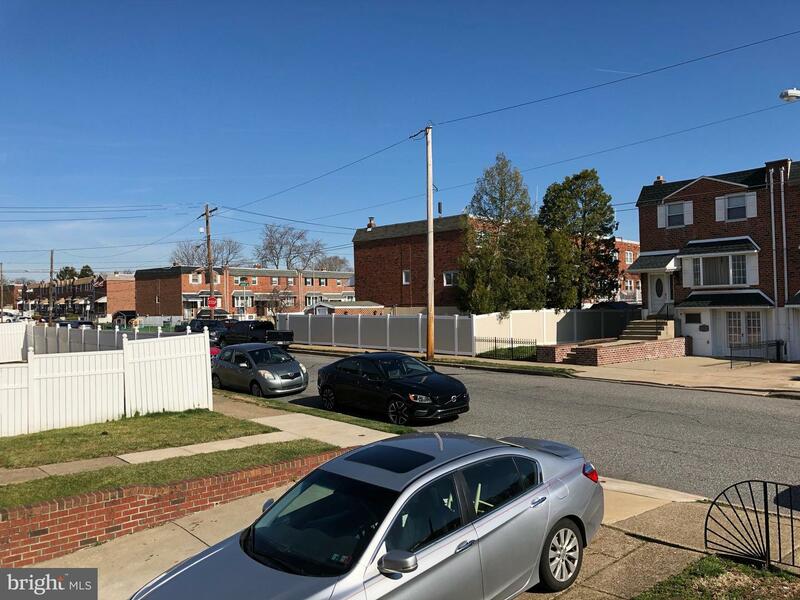 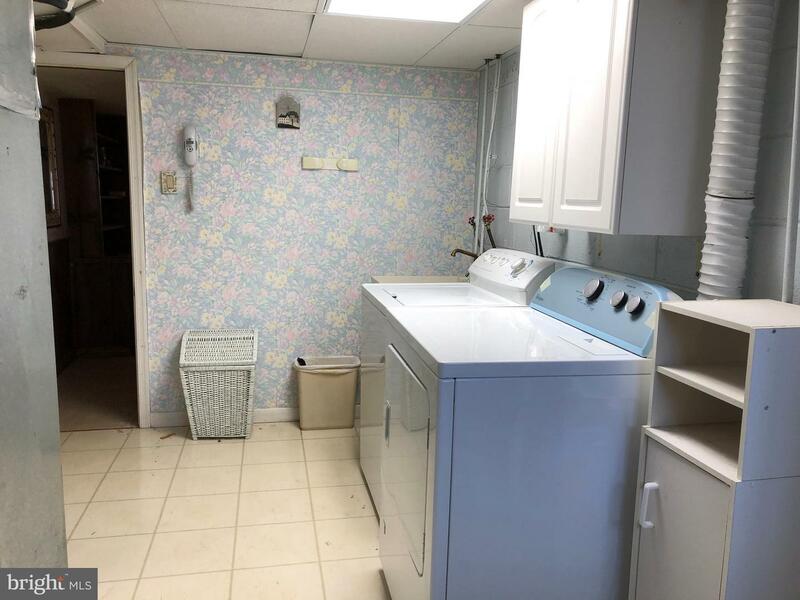 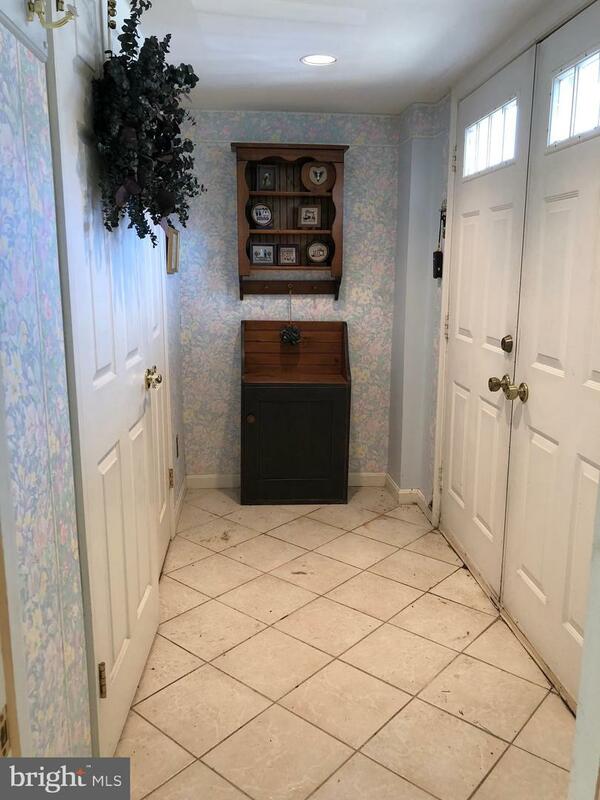 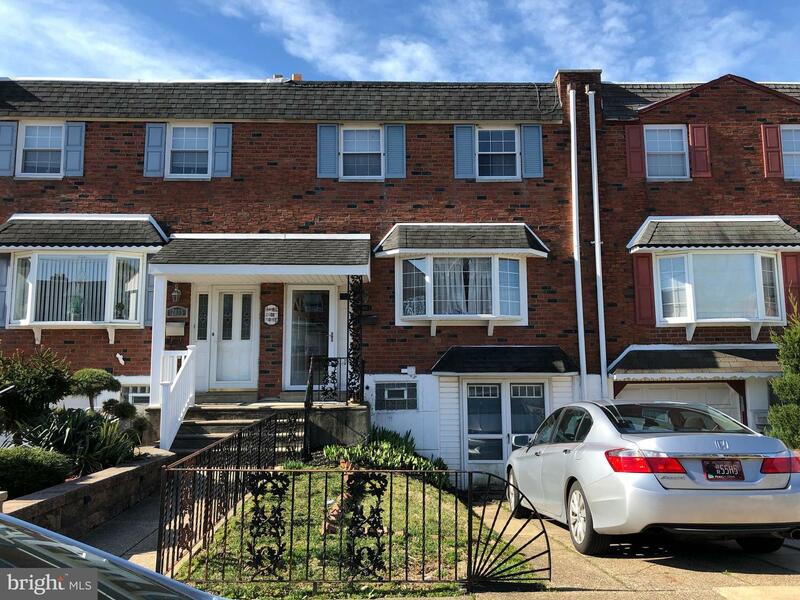 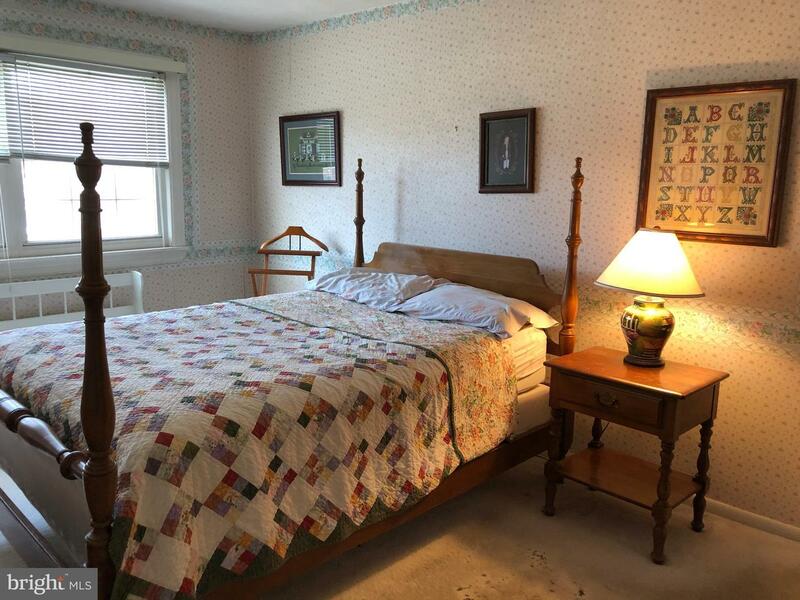 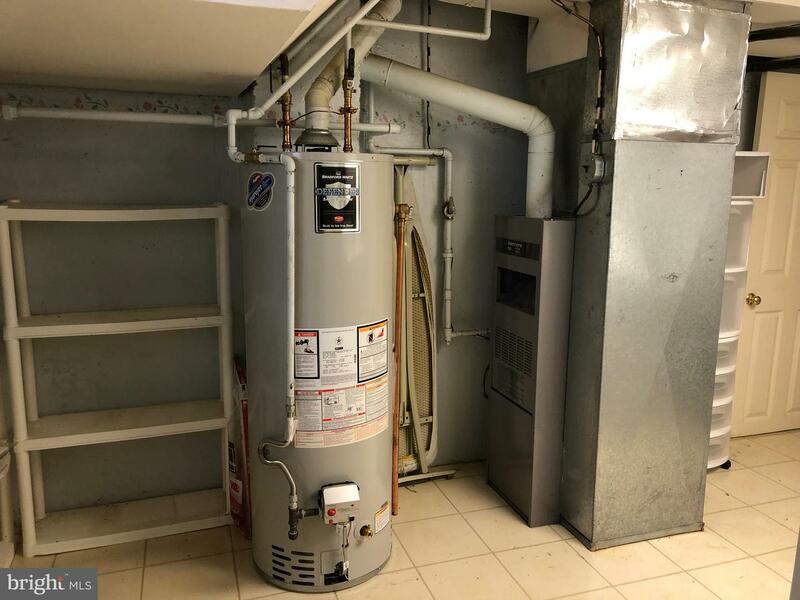 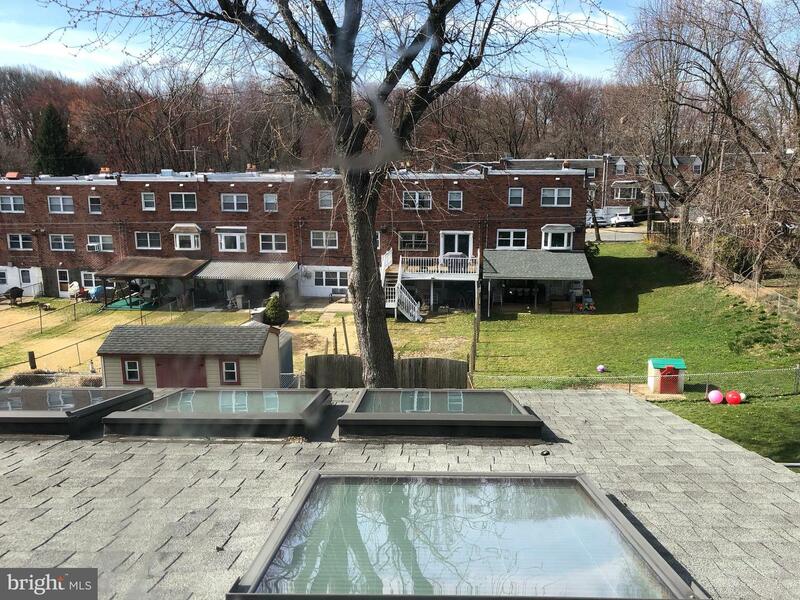 Great Location - Convenient to I-95-Rt. 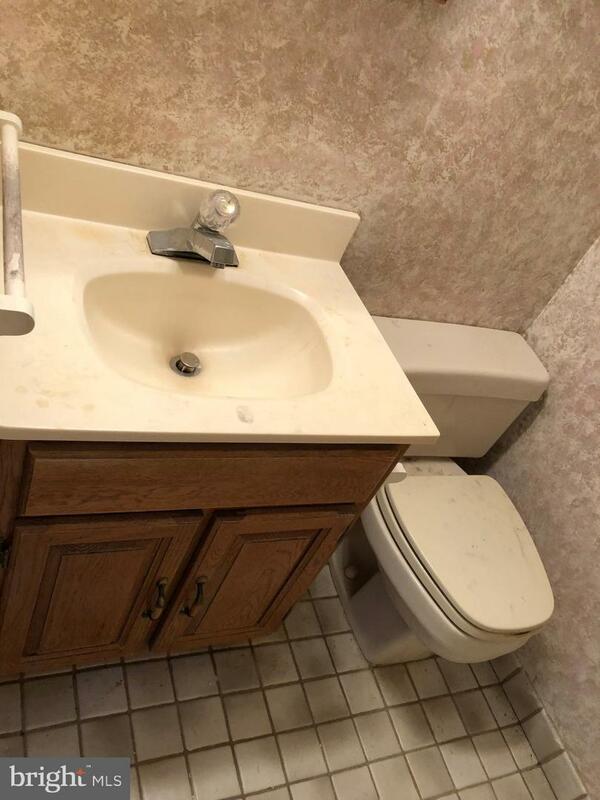 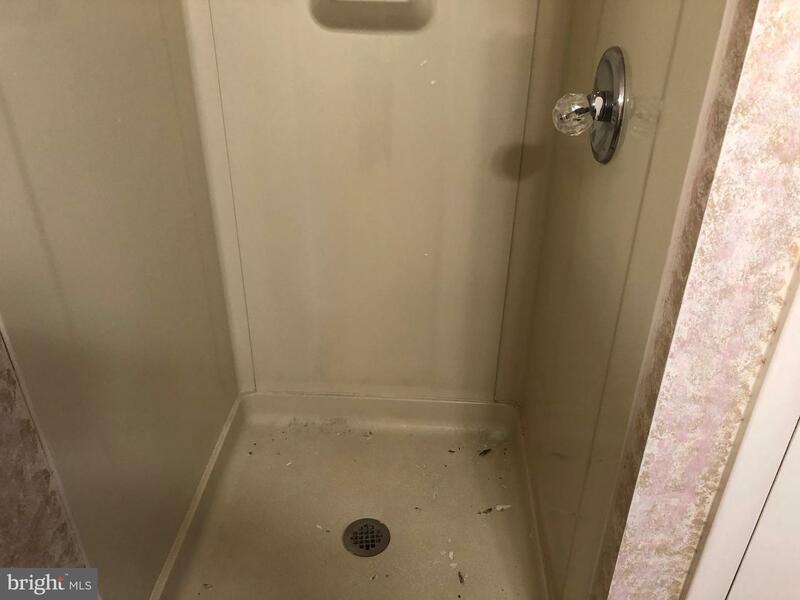 1, Shopping- Needs Cosmetic Touches - Immediate Possession OK!